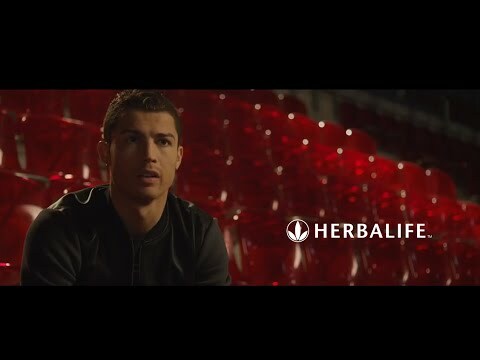 In 2013, Cristiano Ronaldo selected Herbalife as his official nutrition partner to help him optimize his nutrition on and off the field. 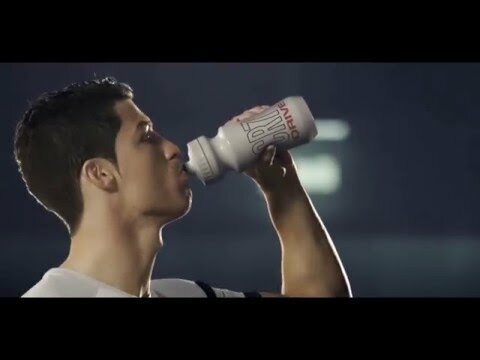 The first six months of the partnership was spent reviewing the foods Cristiano Ronaldo ate throughout the day, and the drinks and supplements he used while on the pitch and after training. This included extensive analysis of key physiological markers. 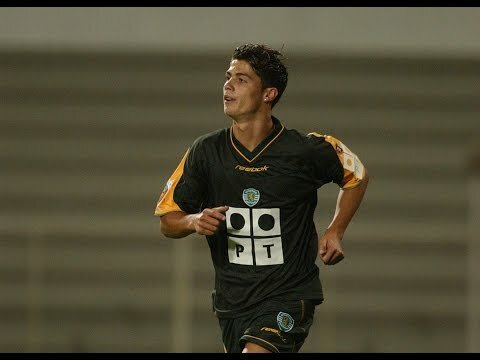 Having established his baseline measurements, Cristiano Ronaldo and Herbalife are now well down the road to making sure the best soccer player in the world stays on top. If you aren’t supplementing your diet every day, with nutrients that fuel your body’s well-being at the cellular level, then you are leaving performance on the table. 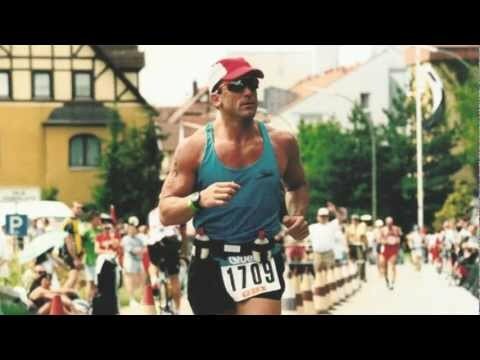 Science shows that proper nutrition at the cellular level is at least as important to both health and athletic performance as strength training, cardiovascular training, and recovery time. In fact, it’s the foundation for everything else. 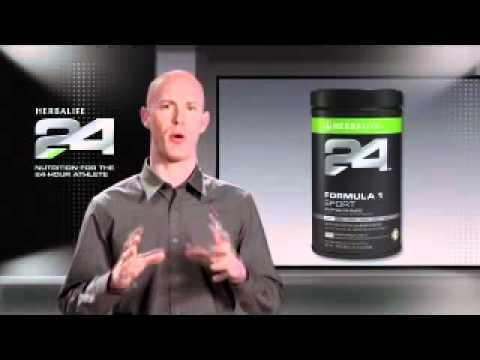 When you’ve trained as hard as you can, supplementing your diet with nutrients designed specifically to boost muscle growth, recovery, circulation, energy efficiency, and resilience of muscle fibers and connective tissue make all the difference.